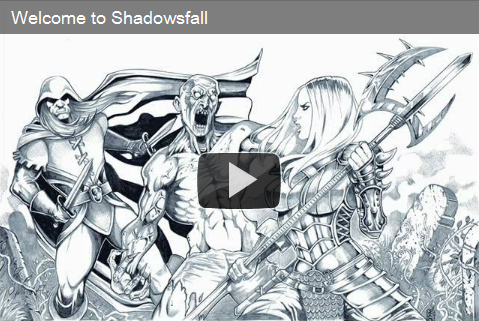 Jon Brazer Enterprises will be releasing the Shadowsfall campaign setting next year. Find out more about this new addition to your current campaign setting at JonBrazer.com. And be sure to watch the Trailer to see some of the artwork from these upcoming books. Last edited by dmccoy1693; Monday, 3rd October, 2011 at 02:53 PM. Was that a dire dodo bird at 0:15? That is a dire dodo! good observation! Why the Plane of Shadows. In this post, I detail the background decisions that let up to us deciding to detail the plane of shadows.